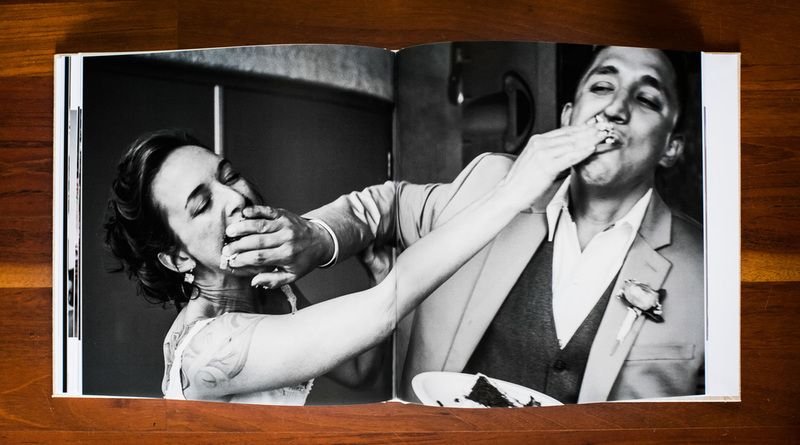 We believe one of the best ways to enjoy your wedding photos is holding them in your hands, flipping through, and remembering all the happiness, tears, and cake smashing. 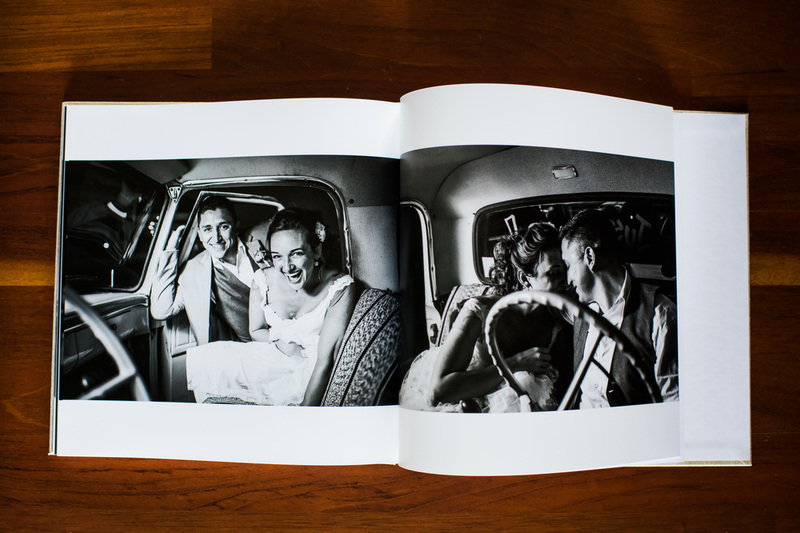 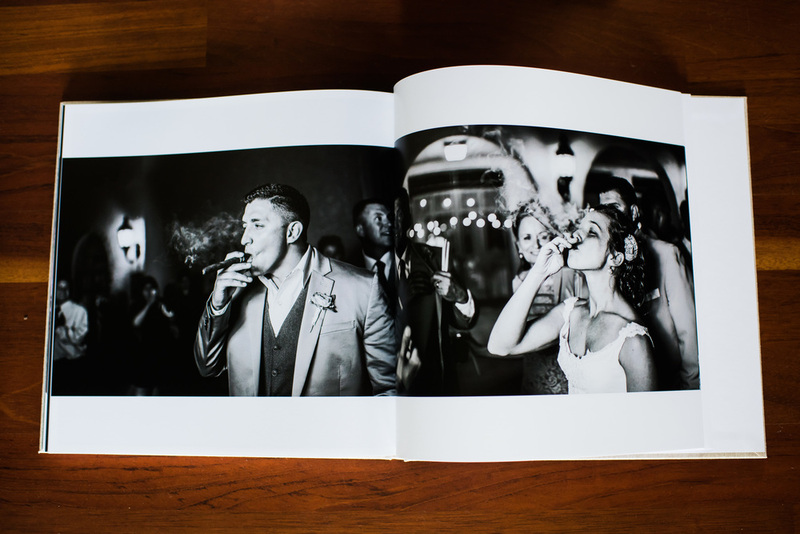 Pictures aren't meant to just be stored on your computer or thrown in a box--there's nothing quite like a beautiful wedding album to make you feel cozy and starry-eyed all over again toward that smokin' hot person you married. 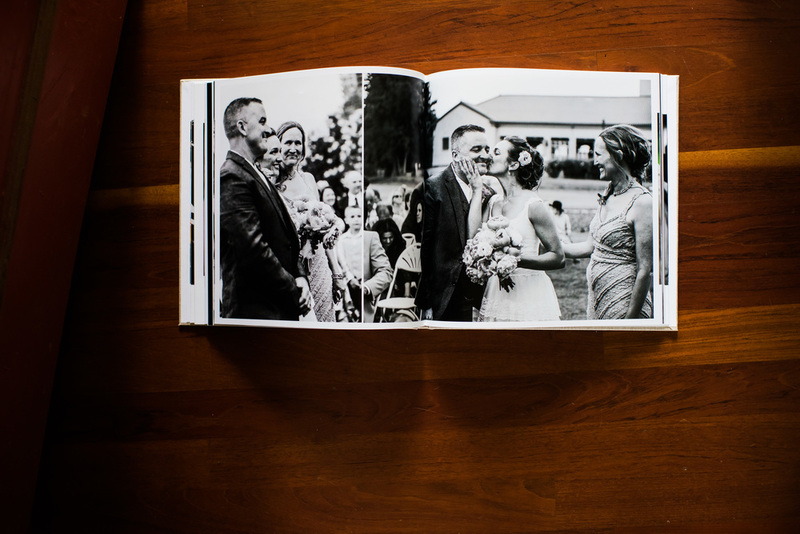 With our albums, we want to tell the whole story of your day with stand-alone, knock-your-socks off images. 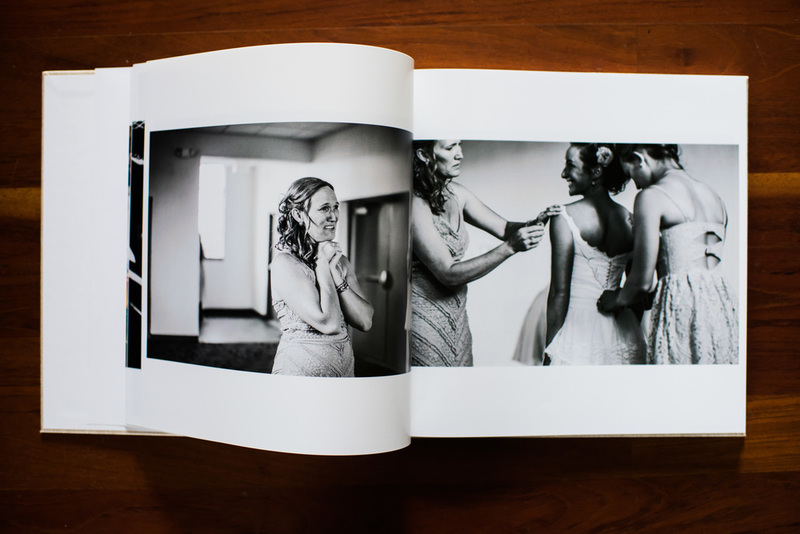 We live for the make-you-laugh/make-you-cry unposed moments on a wedding day. 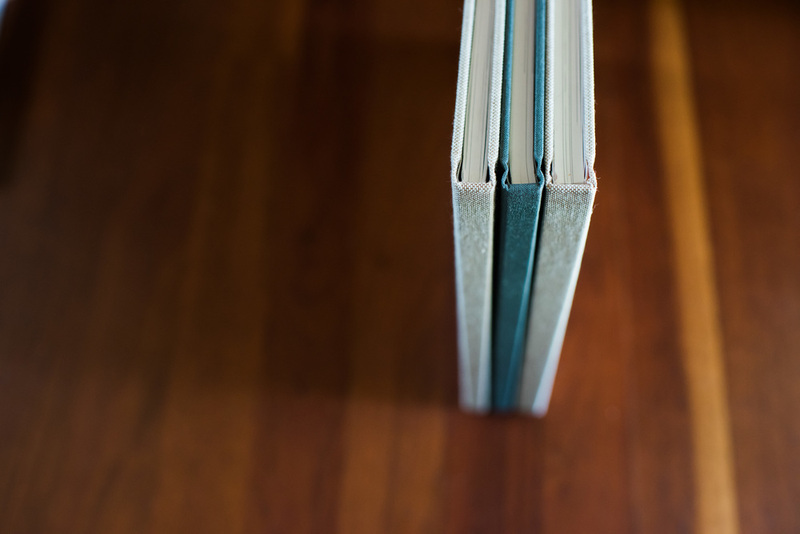 We want our albums to showcase the unique, for-real moments on a book-full of pages instead of crowding every photo onto a handful of spreads. 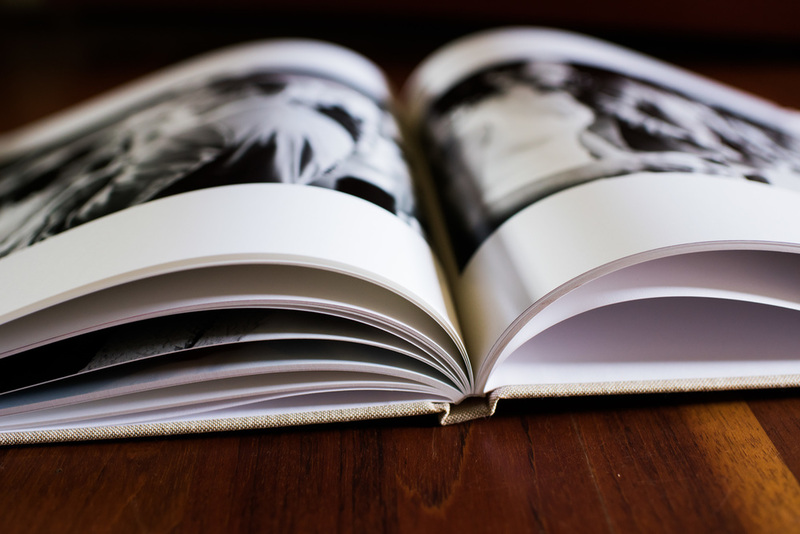 Not just the fancy photos, but the intimate, nitty-gritty ones. 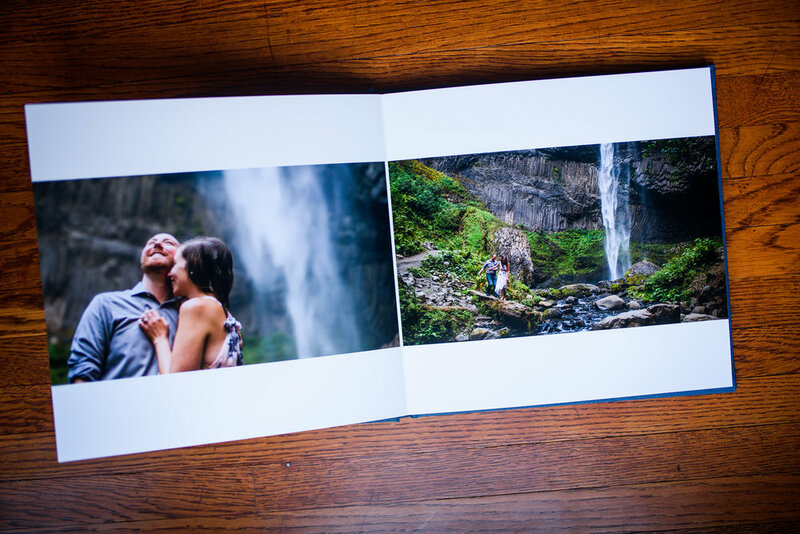 We use the best-of-the-best moments, so we choose the kind of photos we do for a blog post (you can check out Adam & Nicole's post as an example). 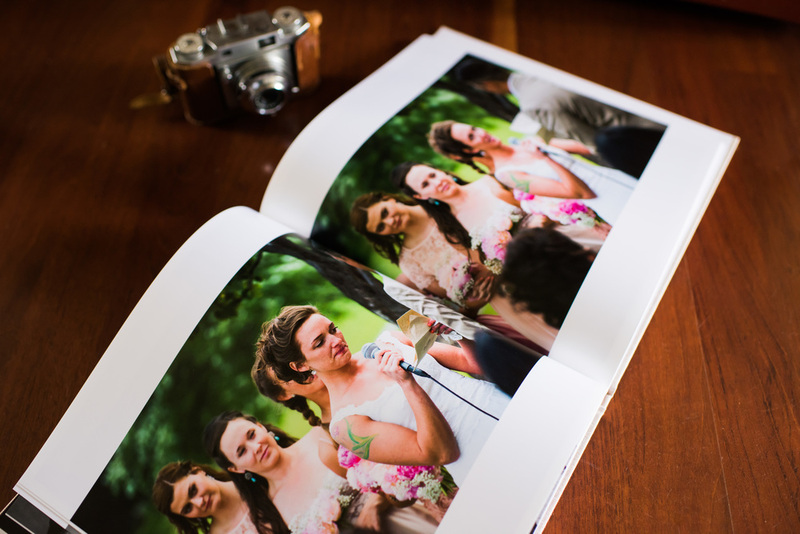 Our albums are 80 pages so that there's enough room for the whole story in a roomy and refreshing way.